In the Arts learning area, students develop creative skills, critical appreciation and knowledge of artistic techniques and technologies. The Arts help students to develop a sense of personal and cultural identity and prepare them for a lifetime involvement and appreciation of the arts. Students are given numerous avenues throughout the year to display their artistic talents to the school and wider community. Full implementation of the Western Australian Curriculum across all Arts learning areas ensures that programs and assessment outlines prepare students for rigorous and rewarding Upper School courses while offering fun and extension in the lower school years. Our Visual Art program offers the students a wide range of contexts such as textiles design, fine art, drawing and design, painting, sculpture, jewellery, print making and ceramics. The Visual Art students present work for numerous school and community events throughout the year. Year 11 and 12 students can complete a Certificate 111 in Visual Art and Contemporary Craft. 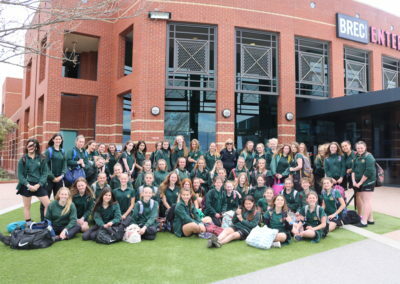 These students use the resources and facilities of the Margaret River Education Campus which gives them access to TAFE and Universities resources. The Certificate III course enables students to complete “Units of Competency” towards TAFE accreditations. Visual Arts lead the “Creating Identity” exhibition held annually at the prestigious Jahroc Gallery. This exhibition allows students to sell their work and be involved in all aspects of an art exhibition. They also present art work at numerous community events throughout the year. Visual Art has offered enrichment project which involve workshops with local artists. Art works produced in this way are then displayed around the community and online. A recent initiative in Visual Arts has been the introduction of calligraphy to all year groups to improve handwriting skills. Students work with fine dip pens to produce ornate and creative handwriting while improving their fine motor skills. Performing arts learning areas offer numerous performance opportunities so that students can demonstrate their excellence to the outside community. 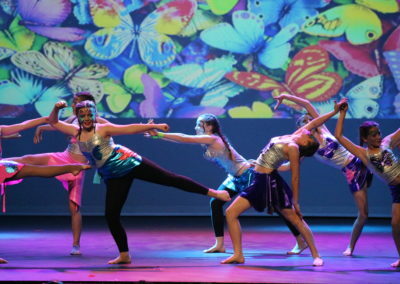 Every second year our school holds a large scale Arts Festival at the Margaret River Cultural Centre. This major event incorporates the talents of Dance, Drama, Music and Visual Art students. Running over two nights the Arts Festival includes food prepared and served by staff and students at our school. This event involves contributions from the whole school and is always enjoyed by a full house of audience members representing the wider community. In alternate years the dance students enter the Youth on Health Festival, our mid-year “Showcase” still takes place and a large scale school drama production is staged. Past productions include Away by Michael Gow, Cosi by Louis Nowra and a fun musical production of Little Shop of Horrors. Our Drama program establishes drama as a vibrant and varied art form which can be found in play, storytelling, street theatre, festivals, film, television, interactive games, performance art and theatres. Senior Drama students present their class production early in the year. 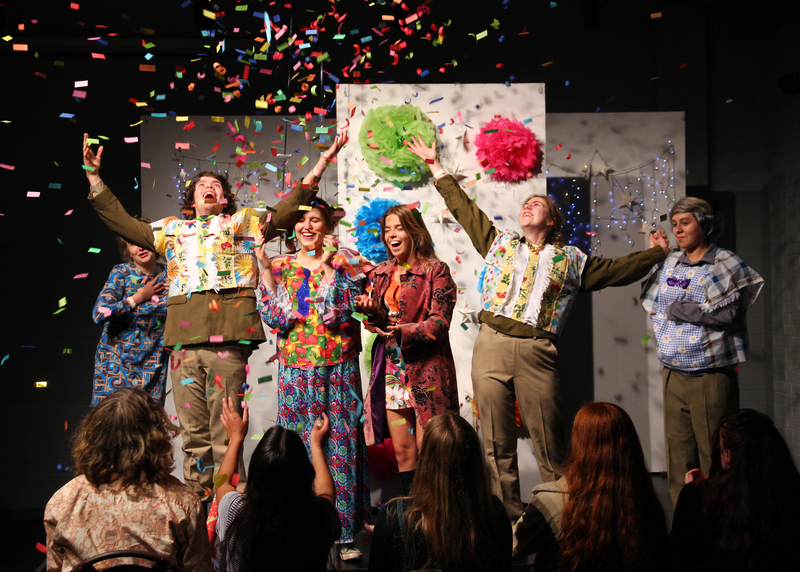 For this major arts task students present one of the set text studied for their course as a fully realised production aimed to entertain large audiences. Past productions include Dead White Males by David Williamson and The Laramie Project by Moises Kaufman. Drama students have received excellent results in external WACE exams and many of our students have been accepted into the (WAAPA) Western Australian Academy of Performing Arts for Music, Acting and Musical Theatre. 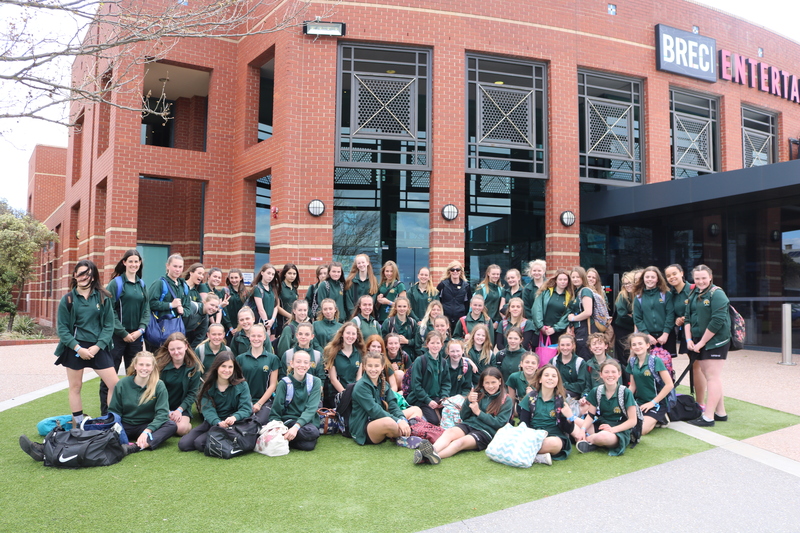 Drama students are invited on school excursions including trips to professional theatre productions in Perth, Bunbury and Margaret River. Workshops run by external directors and actors are a critical aspect of our Drama enrichment program. Lower school Drama students enjoy presenting a range of performance pieces to friends, family and outside audiences. In Year 9 students work towards presenting a fully realised play to an audience of primary age students and in Year 10 students perform for younger students at our school. Parents are always invited to these exciting productions. 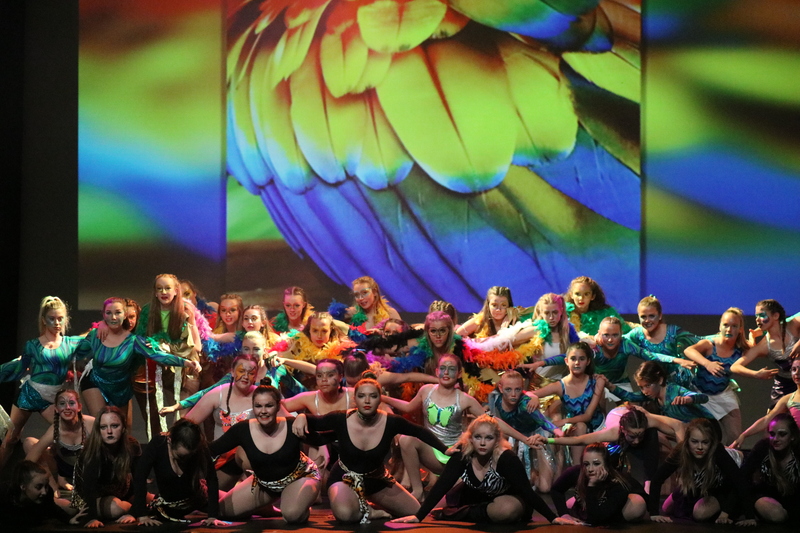 As a Regional Ambassador for the Black Swan State Theatre Company and an active member of Arts Margaret River our Drama specialist is able to ensure strong links between the school program and current professional and local shows. Dance is a dynamic and powerful course set to challenge and motivate. Students reflect on, respond to, and evaluate how dance styles and forms are historically derived and culturally valued. 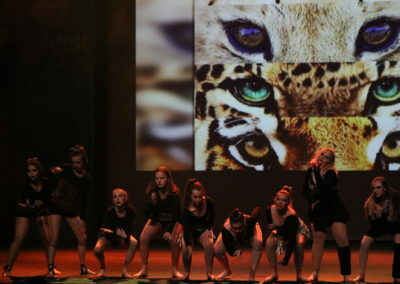 In performing dance, technical, design and expressive skills are incorporated and developed. Through participation in the Dance course students develop transferable skills essential to their future. 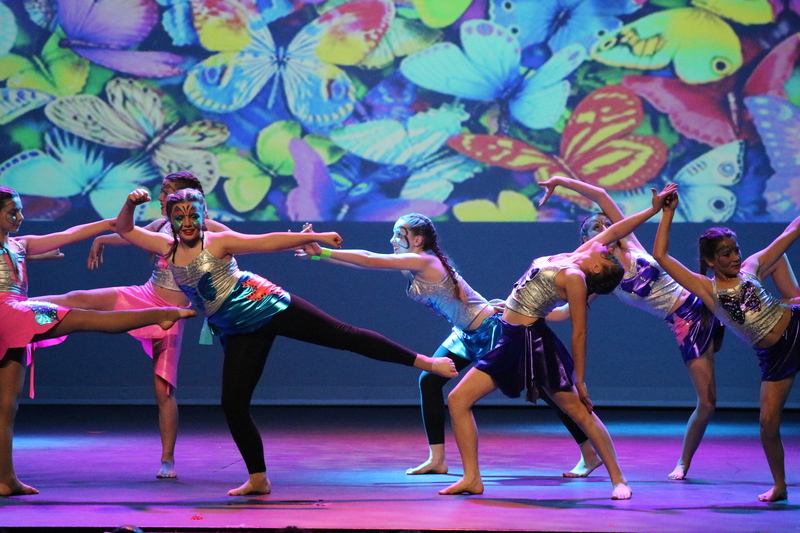 Senior and lower school Dance students work hard to prepare creative and polished Dance items to present to our community at our Arts Festival and our Dance/Music Showcase. These performances take place at the Margaret River Cultural Centre where the lighting, sound and staging technicians work with our Arts staff to create maximum creative impact. 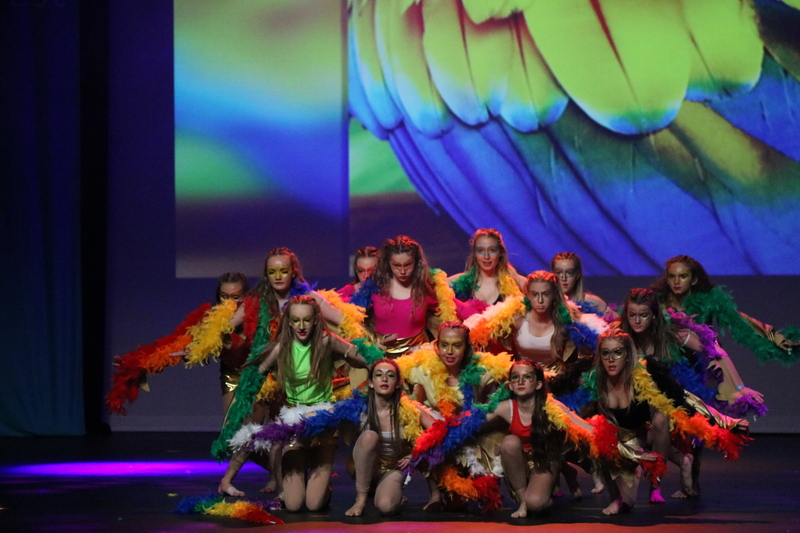 These events are well supported by our school community and students enjoy presenting original and teacher lead choreography to audiences of over 300 people per night. Recently Dance students enjoyed a large scale performance task they entered the Youth on Health Festival for the first time. 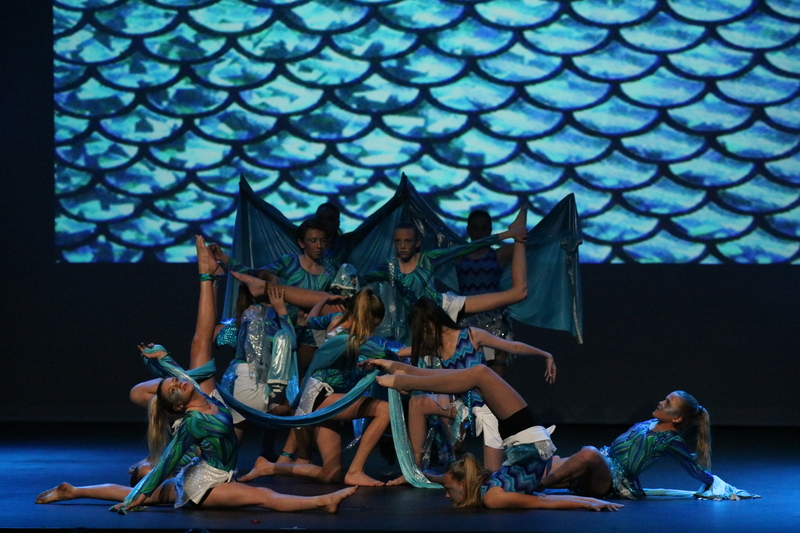 Performing at the Bunbury Regional Entertainment Centre our students worked in small groups and then combined on stage in an effective finale which achieved an outstanding result for production elements. This exciting dance event will be offered to students at our school every second year. Participation from a broad range of ages and skill levels is encouraged and the event is supported with many rehearsals additional to class time. 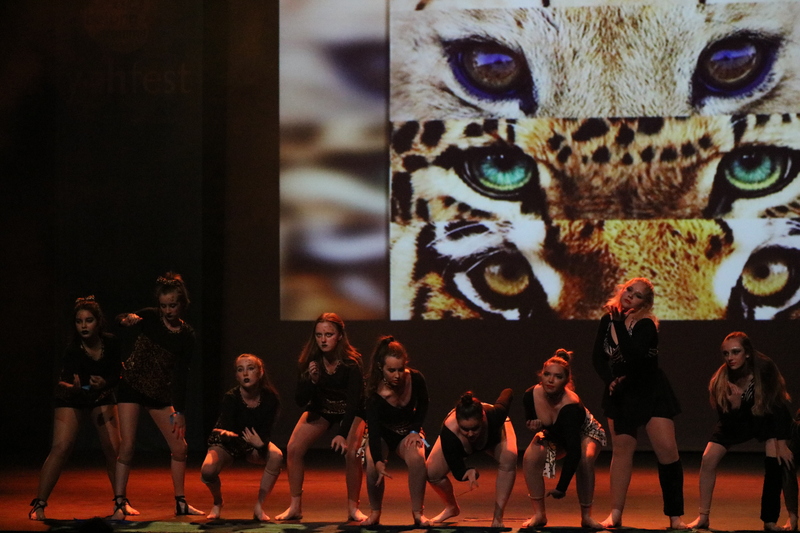 Dance students are encouraged to strengthen our community links with the annual Dance tour to local feeder primary schools and a Community Dance Project that encourages senior dance students to teach lower primary age students simple dance moves. Our current Dance program offers many excursions to see professional artists. Students have enjoyed shows presented by the Sydney Dance Company and the Melbourne Ballet Company as well as shows promoted by Arts Margaret River. Exposure to a broad range of dance styles and completion of workshops offered by specialists in dance genres such as Jazz, Hip Hop, Acro, Tap and Contemporary Dance inspire our young dancers as they participate in a dance program that requires student leadership and innovation. In the Music program students extend their understanding and appreciation of a range of music and further develop the skills and knowledge to shape the role of music in their lives. They are encouraged to integrate the activities of performing, composing, arranging and responding to music and use musical language to communicate their knowledge and understanding of music studied. Our program ranges from a General “Taster” Music course offered to all Year 7 and Year 8 students to a more specialised Classroom Music. Places in our Classroom Music program are limited and are reserved for students with a background in Music. This program involves the study of varied repertoire and a deep and detailed knowledge of the musical language used to create and perform. Our music computer room has all the equipment for the students to compose and record their own creations, nurturing their creativity and self- evaluation. We have numerous ensembles for our music students such as Concert Band, Choir, Junior and Senior Guitar ensembles, and a mix of jazz and rock bands. All of our junior Music students learn the ukulele along with the classical instrument they choose to focus on with their School of Instrumental Music Teacher. Our Music program is growing and the number of staff and specialist instrumental teachers available to our students is too. We now offer percussion along with woodwind, voice, brass, bass and classical guitar. Students are also able to access private tuition in piano on site. Art Festival – held at the Cultural Centre every second year. 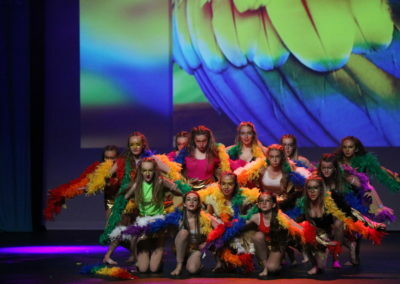 Lower School Showcase – held at Cultural Centre every year. Performance work presented at our whole school Presentation Assemblies. Performance opportunities are numerous, challenging and rewarding for our young musicians with audition opportunities offered so that rock bands, duos and solo artists are able to present their own arrangements to appreciative audiences. We are very proud of the success our Music students have enjoyed for WAAPA auditions. Our classical guitar program is supported by a camp to the Perth International Guitar Ensemble Festival where students are also able to access professional shows – for example the Western Australian Symphony Orchestra playing at the Perth Concert Hall. Workshops and “master” classes are a regular aspect of our Music Program. The University of Western Australia Guitar Ensemble visit our school and work with our Upper School students. With an ex-student leading the Music program at our school passion for creativity and excellence in this arts areas continues to grow.